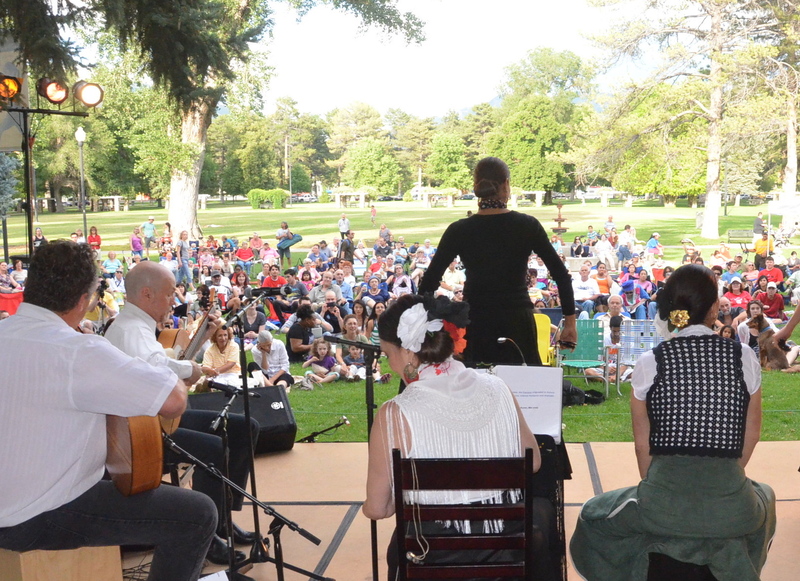 The company presents flamenco in its traditional and modern forms to the Salt Lake City community through high quality local and international artists. Tablado Dance Company is available for performances and educational outreach in your city as we are committed to providing public education for the purpose of preserving this important and unique art form. An evening-length (45 or 90 min) show choreographed for the stage, featuring live flamenco music and dance with up to 10 dancers and 6 musicians. Indoor or outdoor, this format is ideal for restaurants, homes, weddings, birthdays, corporative events (conventions and conferences) or any occasion where some entertainment – 2 or 3 sections of 15 min - is required. Features live music and up to 3 dancers. More flexible this format can fit all kinds of budget. 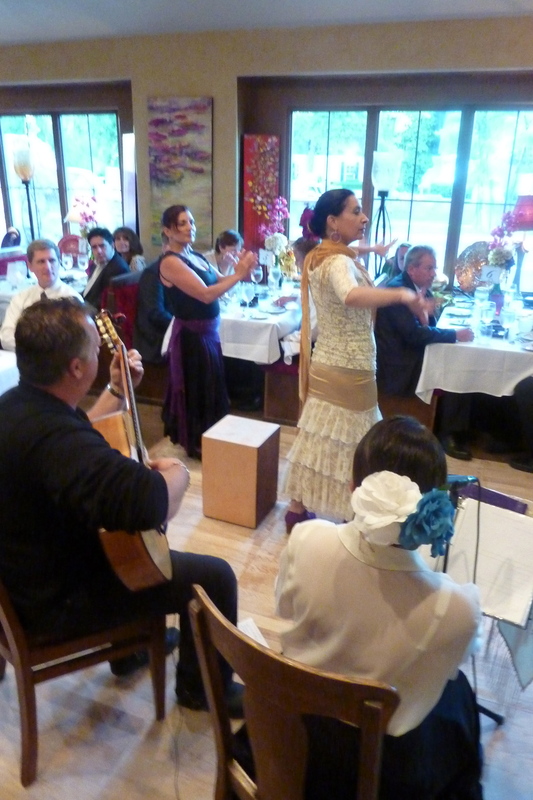 If you are interested on an instrumental performance our musicians can come and play not only Flamenco but also some pieces by Spanish composers and create the perfect Spanish ambiance for your event. 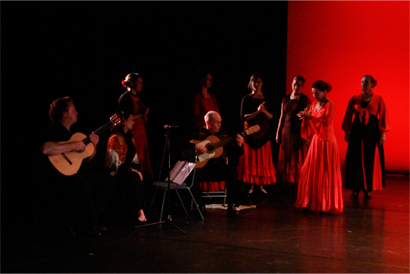 Pasion Flamenca dancers directed by Solange Gomes performing up to two sections of 15 min with a CD or Ipod. 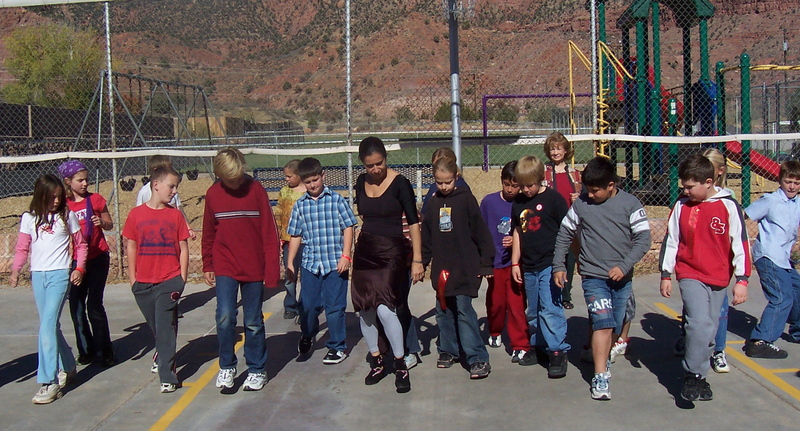 This format is ideal for schools, fairs and festivals. We offer inspiring and educational workshops in flamenco dance and music for all ages and ability levels for communities and schools. These also can be a great way to get a taste of everything that goes into our performances. Please contact us by email to inquire about booking availability, pricing, and performance format and education packages. Prices vary depending on number of performers, location, and length. Portable wooden floor and P.A (equipment) are available for an additional charge.